If you have a little trouble with the theme on this challenge, I did too. Just dig in and do it! After all, it is a challenge. Here is the mood board for you. Think old and antique things that a lot of us still remember from our childhood. I liked the set of keys and remember a stamp set from Gina K called Grateful Heart, that I could use. Along with some antique looking paper and I had an inspirational card for you. On the top of the background panel, I used white embossing powder to stamp the keys and sponged over with Vintage Photo Distress ink. The bottom panel is from a 6X6 pad from My Minds Eye. The stopwatch is an image that I printed out and fussy cut after gluing to a piece of cardstock. Of course, I used Gina K Dark Chocolate and White cardstock. I separated the two panels with a band of gold paper and made a circle ring for the keys that I fussy cut as well. Don't you love the sentiment on this? It is from Technique Tuesday Stamp set called Hopes and Dreams. 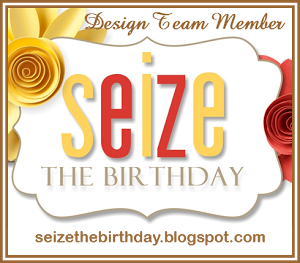 See what Team Diane dreamed up for you, or you can check out Team Darlene. 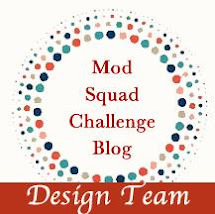 Congratulations to Pam Sebring who was the random winner from my blog on the Challenge last week. Pam, I have sent you a $20 gift card for Dies R Us. Happy Crafting. Thanks for stopping in to see more, I sure enjoy your comments and appreciate that you take time to leave them. Well maybe your struggled with it but you certainly 'knocked it out of the park' as this card couldn't be any more perfect!! Amazing when we 'dig in our stash' what we do have isn't it? Love how you did those keys, they look real. Nice 'talking' with you yesterday too...maybe I'll send you some snow so you remember what it looks like LOL!! Beautiful, Barb! You've captured "vintage" perfectly on this card. The embossed key images in the background look great. Love the touch of gold and the sentiment is just fantastic! WOW! For having a struggle to start with, you certainly ended up with an AWESOME creation! LOVE the whole vintage feel of your card and the keys are PERFECT! Love that 'key background' ... beautiful! Thanks for 'digging' and inspiring us all! Well done! Since I don't do much vintage these days I thought I might have a hard time with it, but once I started I was surprised with all the different directions I could go. And it was tons of fun! I would never know you struggled, seeing as how you came up with something absolutely perfect! The watch, the keys, the vintage paper... and the absolutely wonderful sentiment to go with it. Well done, Barb! Fabulous design, Barb. I love that little pop of gold and the embossed keys. Yes, this challenge has had the best sentiments ever and yours is so true. Dug in you did! This is perfect! The embossed keys look amazing and set the tone! The stopwatch and the key ring accents are fab....and that sentiment is awesome--love it! Vintagey Vibe for sure! 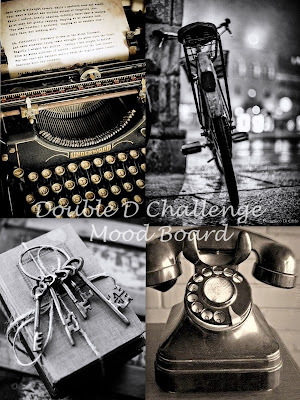 What an awesome take on the Mood Board. I love the background, and that pretty patterned paper is perfect. The keys are an awesome addition, and I like how you have attached them with the ring. This is just gorgeous!! I was just thinking of this set today! This is a work of art! WOW!!! This is absolutely gorgeous Barbara! I love all those beautiful vintage elements. Creative Confetti - Let's go Half and Half! 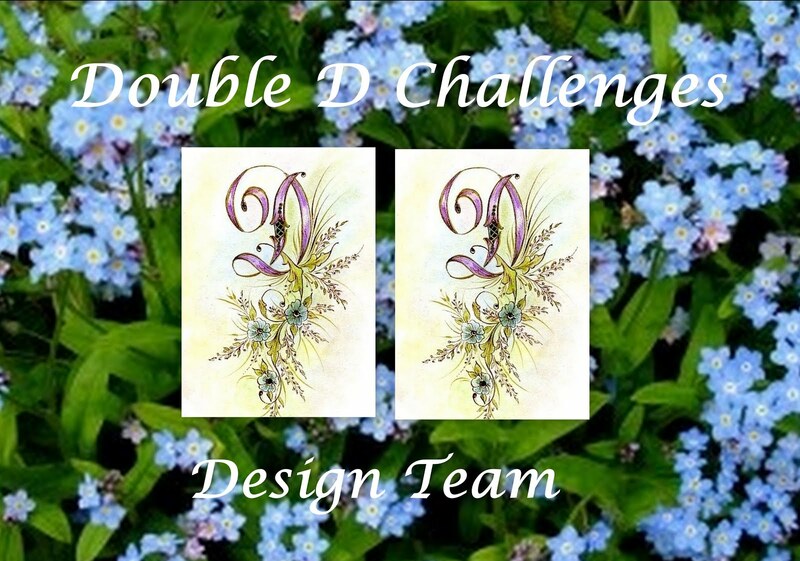 Double D Challenge and a Celebration!